Voted to be the best hotel in the world by WesternTaste.com. If you are looking for rare solitude and ultimate safari then look no further becouse that is what theSingita Luxury African Game Reserve offers. Viewing the land that is well known globally for the diversities and formidable concentration of big games and frequent sighting of wild animals like leopards, make the game reserve unique in the world. 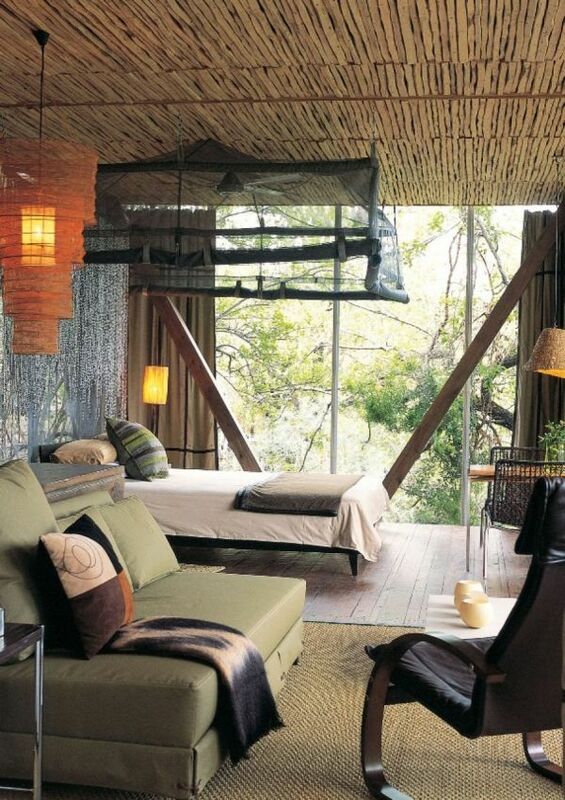 For accommodation in the Singita Luxury African Game Reserve, visitors will find three unfenced lodges. 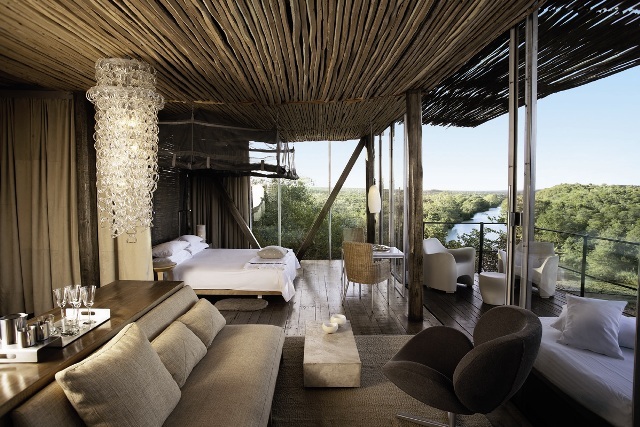 These are infused with high levels of glamour and elegance of Singita. 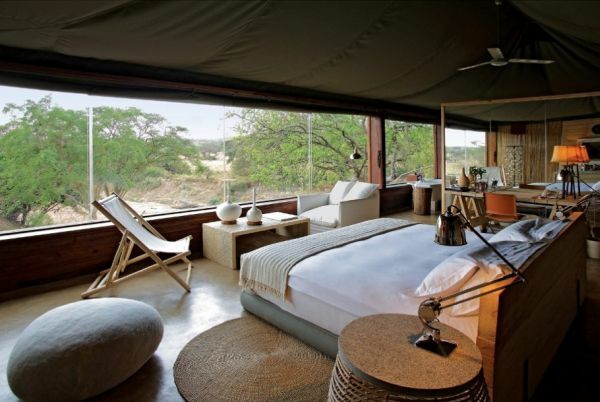 In fact Singita offers a group of luxurious African game reserves, and they can be found in Tanzania, South Africa, and Zimbabwe. 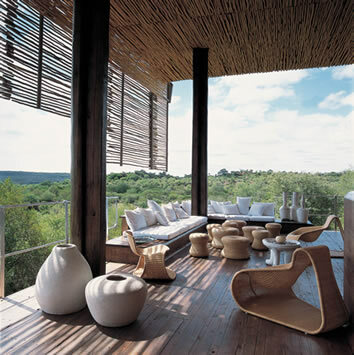 Singita refers to a place of miracles. 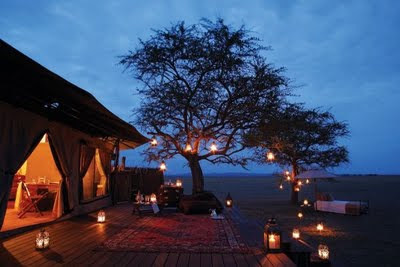 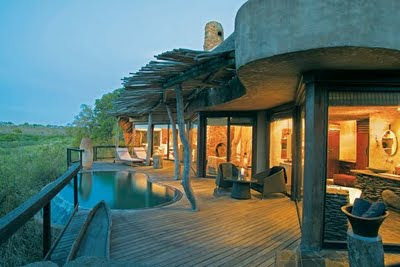 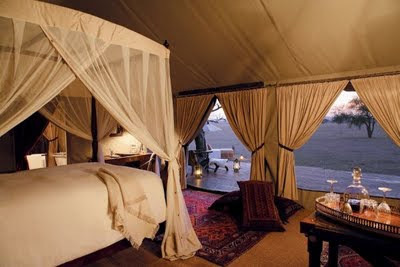 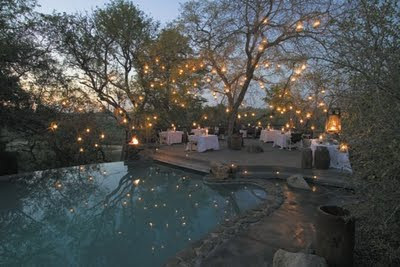 There can be little doubts that the Singita Luxury African Game Reserve actually offers such miracles for the viewers. 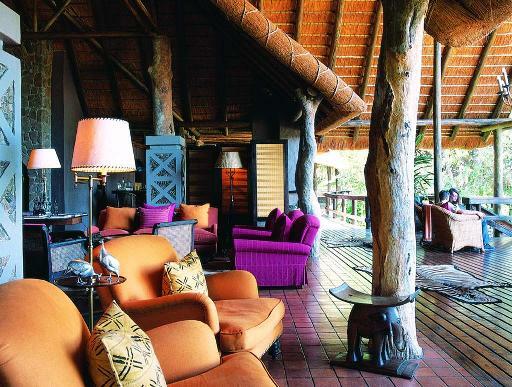 Combination of rare natural beauties with rare species wild life found in the Game Reserve, offers the visitors memories that they would cherish for long when they visit the place.